What stores are available for Click and Collect? Currents: Eliza Tinsley Double Spring Staple Catch - 8"
Eliza Tinsley Double Spring Staple Catch - 8"
Sorry this item is Sorry this item can not be added to the basket. Eliza Tinsley Double Spring Staple Catch - 8". 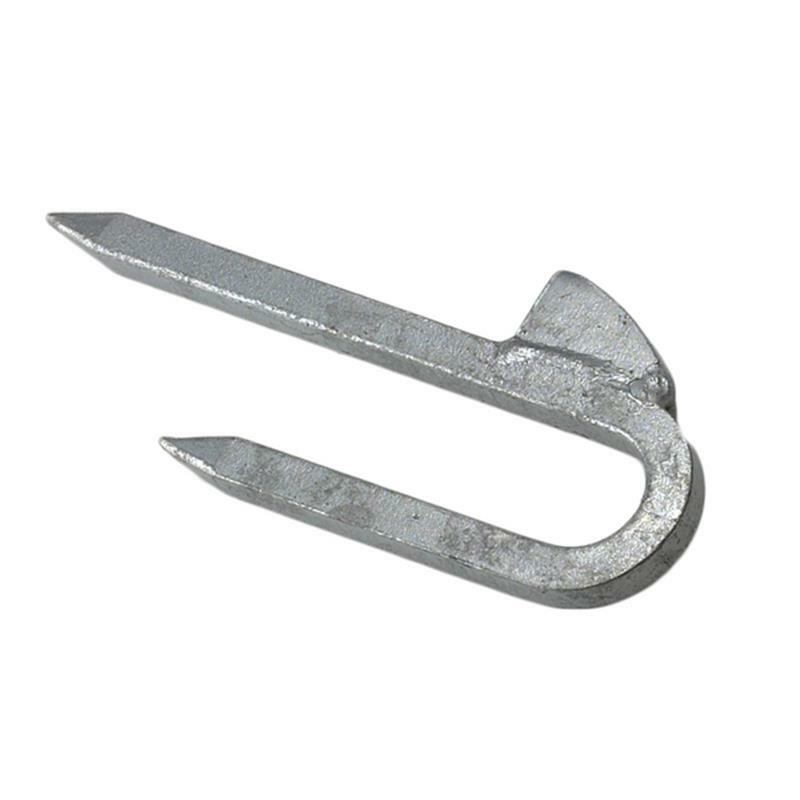 The Eliza Tinsley 8" (203mm) double leg staple catch galvanised spring fastener, is for the use of field gate spring fasteners. Step 1. Place your order online. Step 2. We will email you when your order arrives in your chosen store. Step 3. What to bring when collecting your order. Please bring a copy of your 'Your order is ready for collection' email (either printed or on a device). Please be aware that you will be expected to pay for your order upon collection so ensure that you have a preferred method of payment available along with suitable ID for any restricted goods which you have chosen to purchase. We want you to be completely happy with your purchase but we understand that sometimes this doesn't always happen. In order to make sure you are happy with your overall service, please see our terms and conditions relating to our refunds and exchanges below. 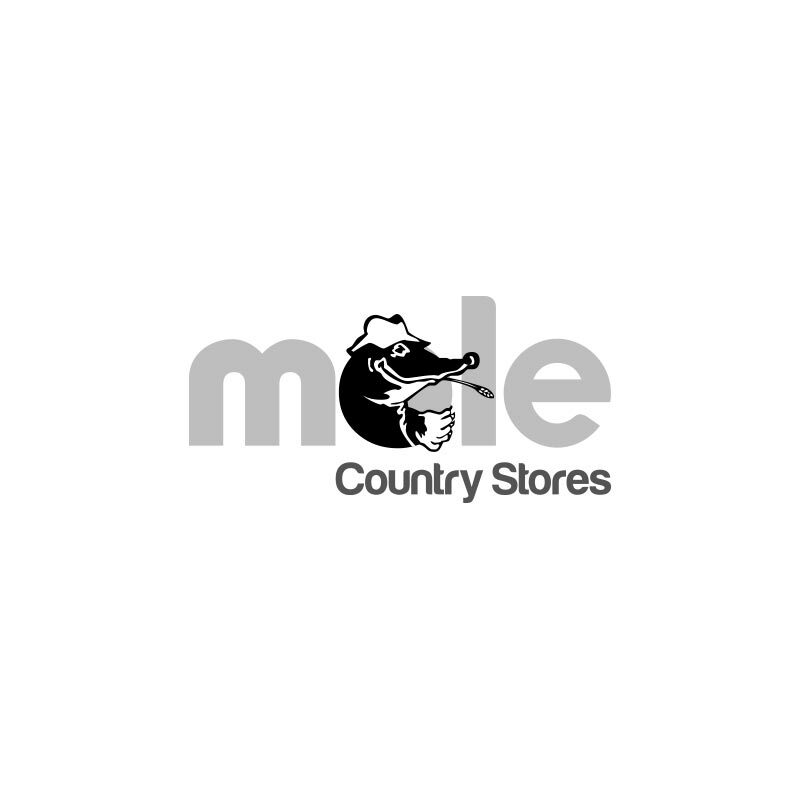 Mole Country Stores will gladly exchange or refund saleable goods within 28 days of purchase when proof of purchase is provided. Saleable goods returned without proof of purchase may be exchanged at management discretion for other goods to the value of the current selling price. This policy is offered in addition to, and does not affect, your statutory rights. Please note that restrictions to exchange or refund do apply to certain products. A list of restricted products, or a copy of our Terms and Conditions of Sale can be obtained by asking in-store or by emailing your enquiry to [email protected]. Customer Support and Service. If you wish to talk to someone about anything relating to Mole Country Stores or the website, or if you have any general queries, you can phone us on 03300 581847. Our offices are open from 8:30am-5:30pm (GMT) Monday to Friday except for bank holidays, but you can send us an email to [email protected] at any time and we will respond as quickly as possible. Be the first to learn about exclusive offers and new products from Mole Country Stores.